As fall’s warm fabrics and heavy-duty silhouettes gives way to summer’s light, tropical, fun dressing, Hugo Boss brought out their SS ’19 collection focusing not only on classic suits but also timeless polos, light-weight jackets, and athleisure capsules, perfect for time in the sun. 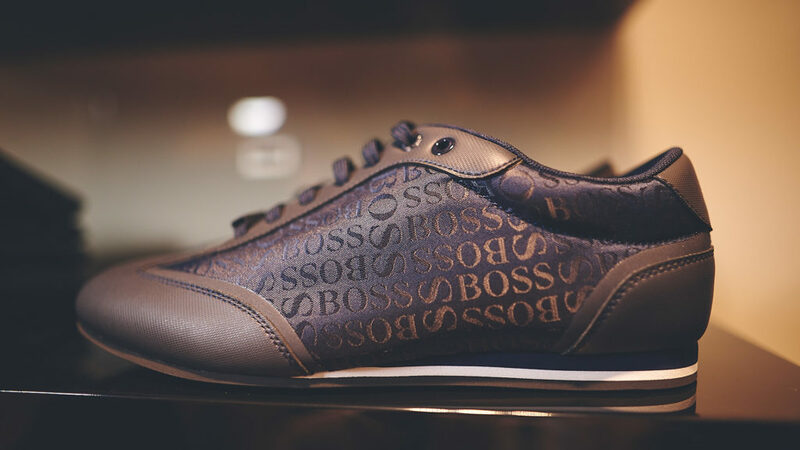 While polos have always stood for things sporty, athleisure as a trend now is shifting focus towards comfort and luxury – the very pillars of Boss’ new line. From stark, well-cut suits to slouchy sporty essentials, Hugo Boss’s new line is perfect for the fitness-obsessed millennial who like fashion with a purpose. Among the polos, colour blocking and neon hues were a refreshing change for a cult classic brand like Hugo. 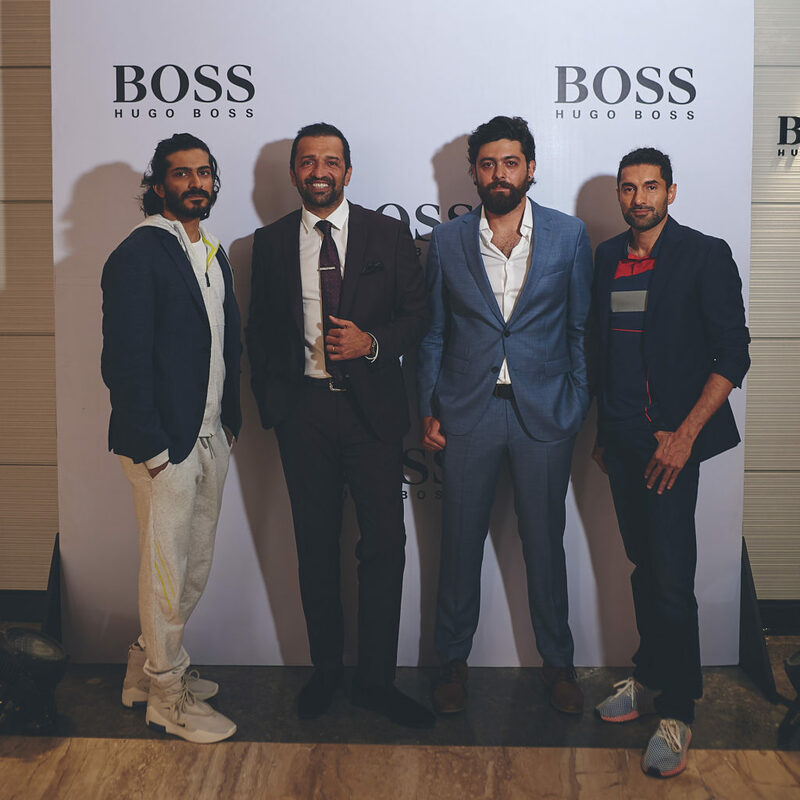 The title #TheNextBoss featured new brand ambassadors – Harshvardhan Kapoor, Atul Kasbaker, Saket Sethi and Chef Pablo Naranjo, as they launched the new collection. 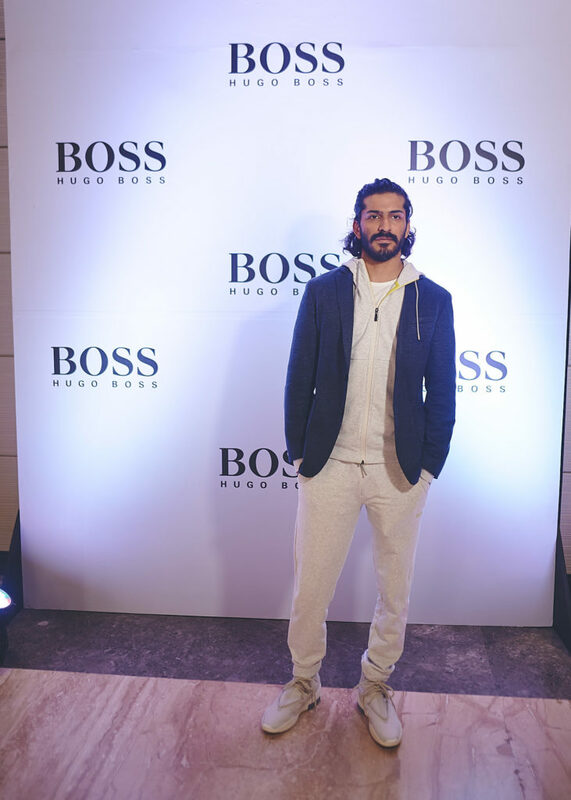 Lifestyle Asia caught up Harshvardhan Kapoor to talk style and fashion. Boss approached me to be #TheNextBoss for their brand. I’ve always admired Hugo Boss and I’m really excited to be a part of this. 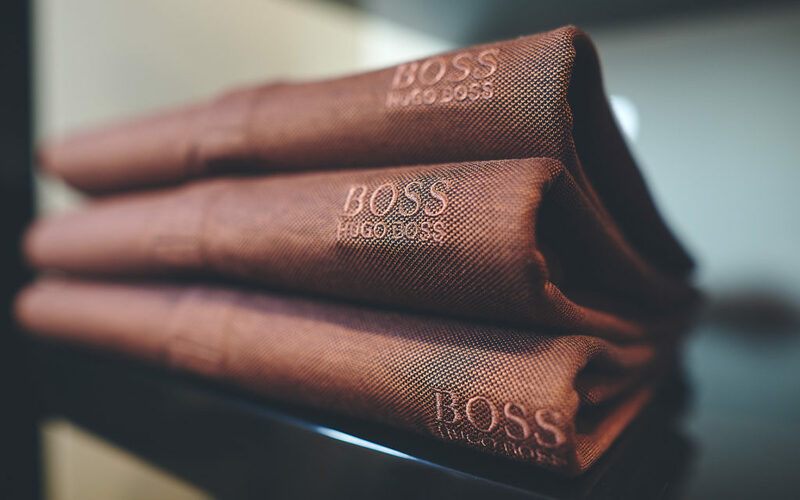 Boss has always been very classic and timeless not just with formalwear, but casualwear as well. As I’m wearing the new SS’19, you can clearly see the inclination towards athleisure, which has been a really cool trend now for the premium menswear industry. I focus on leisurewear and am usually under-dressed at every occasion, I like to keep it subtle. I personally believe, there are no rules to style. On a daily basis, I’m sure people will judge you for what your wearing, but there isn’t really a wrong and right here, it’s just about not being generic and aiming towards getting a better understanding of your personal style. Embrace your individuality. In terms of your style, how will you be taking on SS ’19? I am gravitating towards the summer trend – shorts. It’s almost my staple piece of clothing right now because the summers in India can get really intense. Denims is definitely a no-go for summer, but unfortunately, I think a lot of Indians are conditioned to wearing denims throughout the year. I would highly recommend indulging in shorts or lightweight trousers instead. 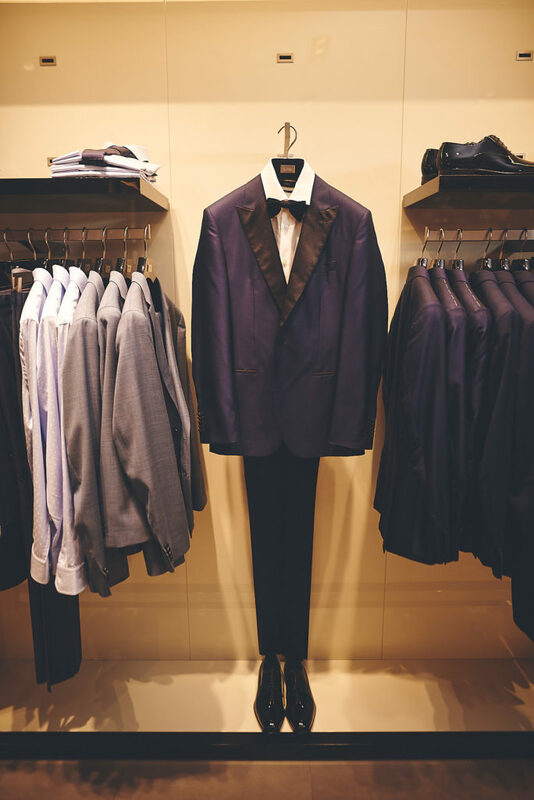 Are there any rules of style you’ve learnt from your father? My father has a very distinct style, and it’s not something I follow. I’ve certainly learnt a few ground rules from my father, but I mostly have my own style. What advice would you give to Indian men who aspire to be stylish? Be original, don’t try to dress like to your favourite actor. If you’re looking for inspiration, go to designers and stylists. Even if the cost doesn’t match your preference, understand how you can work with body types, fabrics and cuts. Be experimental with what you have. Don’t indulge in copycat-products and chase huge brands for the sake of it. Own what you wear.